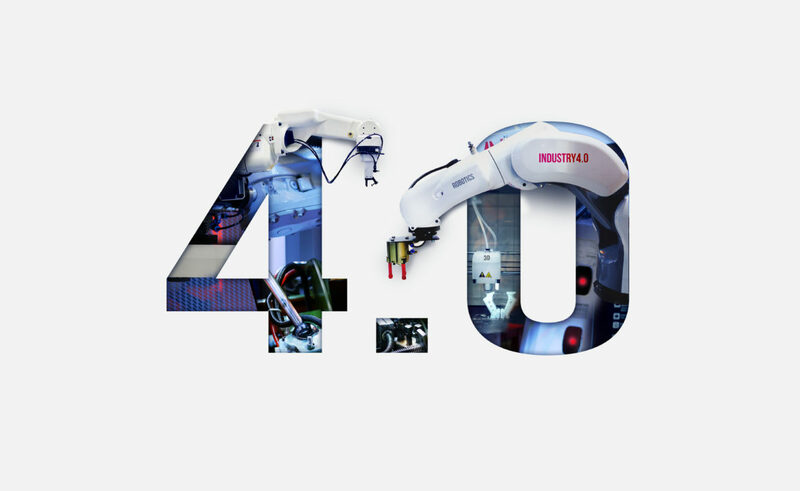 We’re now well underway to our fourth industrial revolution based on a foundation of technological innovation and convergence that will fundamentally alter the way we live, work, and relate to one another. In terms of scale, scope, and complexity this transformation will be the most significant and will dwarf the previous three! The First Industrial Revolution was based on water and steam power to power global production and the Second was based on electricity to scale our mass production capabilities. The Third introduced electronics and information technology to automate and introduce intelligence into production. The Fourth Industrial Revolution is being built on a foundation of a digital revolution that has been underway since the middle of the previous century and is comprised of a combination of technologies resulting from a convergence of physical, digital, and biological paradigms. Each revolution has been much faster than the one before but the fourth is developing at an exponential rate and disrupting every industry globally. Billions of people are being connected by a range of ‘on-line’ devices with vast processing power, storage capacity, and access to incredible and growing amounts of data and incorporates new and emerging technologies including AI, robotics, the IoT, autonomous vehicles, 3-D printing, nanotechnology, biotechnology and quantum computing. 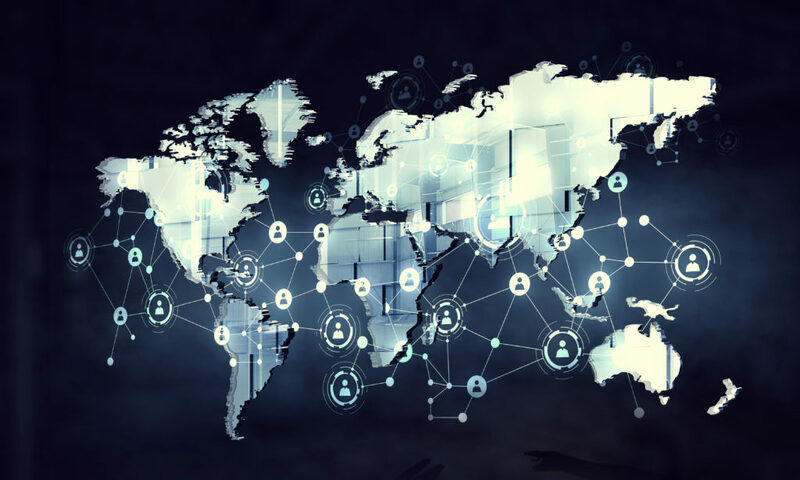 This fourth revolution will drive long-term gains in efficiency and productivity with a reduction in transportation and communication costs via more efficient logistics and global supply chains to reduce the underlying costs of trade to open new markets and drive economic growth. Digitisation is the process of taking analogue information and encoding it so that it can be stored and transmitted via a computer. Digitalisation is a more challenging term to define. Gartner defines it as “Digitalisation is the use of digital technologies to change a business model and provide new revenue and value-producing opportunities; it is the process of moving to a digital business”. Evolution – Evolutionary change of the company to a digital organization. Change is carefully managed with reduced risk. It is a ‘safe’ approach, but the process can be slow. Revolution – Abrupt restructuring of the organization. The process is much faster but can endanger the existing business. Incubation – Spinning off a digital unit, either as a department or separating it into an individual organizational unit such as a subsidiary to enable faster change. On proof the results of this spin-off can be applied across the overall business. Evan though the majority of business leaders are now aware of the need to transform digitally to address the changing business climate, the transformation journey for most organisations is still at its infancy and only 29% of business leaders have a full digital transformation strategy in place, less than half (49%) are in progress with specific digital transformation initiatives for selected parts of their business and only 22% have a very limited or no strategy in place. Empower employees: The nature of how we work – and the workplace itself – has undergone a dramatic evolution. Organisations can empower their people and help them do their jobs better with the power of mobility, which allows employees to collaborate from anywhere, on any device, and access apps and data they need, while mitigating security risks. Optimise operations: Technology disrupters such as IoT are accelerating the potential for businesses to optimise their operations. This can be done by gathering data across a wide, dispersed set of endpoints, drawing insights through advanced analytics, and then applying the learning to introduce improvements on a continuous basis. Organisations in manufacturing, retail, and even healthcare can shift from merely reacting to events to respond in real time, or even pre-emptively anticipating and solving customer issues. Transform products and business models: The opportunity to embed software and technology directly into products and services is evolving how organisations deliver value, enabling new business models, and disrupting established markets. Artificial intelligence (AI): Intelligent machines or software that are able to learn and perform tasks independently. Examples include robots, chatbots and self-driving cars. Internet of Things (IoT): Network of sensors embedded into devices that can collect data or be remotely controlled. Examples include smart buildings, cars and home devices. Wearable technologies: Advanced computing and electronic technologies that are embedded into clothing, devices or bodies. Examples include smart watches and fitness trackers. Virtual/augmented/mixed reality: Technologies enabling the merging of real and virtual worlds into new and immersive experiences. Examples include Microsoft HoloLens, Oculus Rift, and 3D video gaming. Cyber threats and security concerns, as well as lack of digitally skilled workforce. Lack of supporting government policies and ICT infrastructure. Uncertain economic environment as well as lack of organisational leadership skills. The rapid growth in the range of digital channels and devices gives consumers far greater access to information, and the means for communication and collaboration. The physical world is progressively being replicated in the digital world through digital communities, businesses and assets, fundamentally changing the way consumers engage with businesses and each other. Consumers now have real-time, access to data that they previously relied on brands to provide them with including competitive pricing information by scanning a product barcode into their mobile phone and this price transparency is increasing as consumers can compare the prices of products on the move. Today’s consumers also trust each other more than they trust corporations and/or brands (78% of consumers trust peer recommendations versus 14% who trust advertisements). Tripadvisor, the free online peer-to-peer travel review site now has more than 45M reviews and opinions on-line along with 6 million photos of travel destinations. The rise of the ‘prosumer’ should be an opportunity for businesses to increase their engagement but brands are losing ground in the information monopoly and need to come to terms and find ways to make it work for mutual advantage. As customers gain more power to choose where and how they interact, they will choose collaborative organisations that reflect and engage with their values. Other organisations are then at risk of becoming relegated to suppliers and becoming less relevant. Many companies are now actively moving from a transactional to an ‘interactional’ relationship with their customers and inviting customers to collaborate much more across the product lifecycle from R&D through to real use experiences. To address these challenges companies also need to develop their ‘digital strategy’ and align it much more closely with their core business strategy. Businesses need to transform fast to stand the test of time in the digital era. The impact of ignoring this is to replicate the failure of many bricks and mortar business models that ignored the threat of Amazon and Uber. The very digital businesses are not immune to these threats and hence why Microsoft launched the cloud version of Microsoft Office in Office365 to compete more effectively with GoogleDocs and similar applications.